Controls Aphids, Whitefly, Red Spider Mite and a range of other pests. 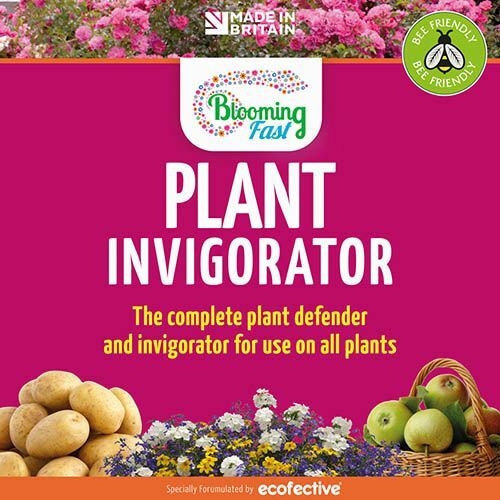 Protects against powdery mildew and other leaf diseases. Nourishes for strong, vibrant leaf growth. Pesticide free - Safe for Bees. Supplied in a 1 litre, ready-to-use container, plus a 500ml bottle of concentrate to make a further 25L.